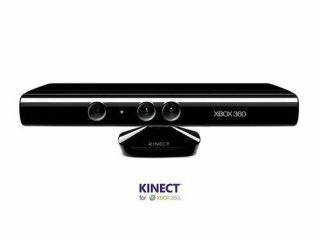 The Kinect for Xbox 360 is a key product for Microsoft, expanding its popular Xbox 360 console into a more family-friendly offering by bringing motion and voice control. Speaking at the 2010 annual shareholders meeting, Microsoft CEO Ballmer explained that the 1 million landmark announced recently was just the tip of the iceberg. "Yesterday we announced that we have sold 1 million Kinects in the first 10 days," said Ballmer. "We expect to sell five million units by the end of 2010." Ballmer had previously explained that the Xbox's success has been a massive boon for Microsoft and that Kinect was a 'revolutionary' arrival. "The Xbox has been at number one in the console sales market for the last five months in the US, said Ballmer. "Kinect is a revolutionary way to play games with your body and your voice; no controllers, no headsets or wands or wires."